Happy October! 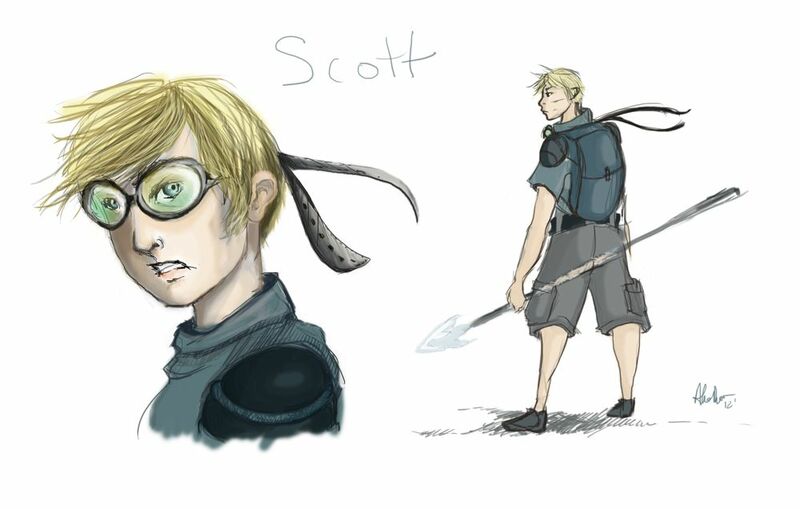 Alexandra DiTullio here treats us to her rendering of Scott. Love his blue eyes in this one. And the way he signed his name. Very much thanks to Alex for that, this is fantastic. Issue Three will begin this Friday. Anyone else out there have some fanart in them they'd like to send in? Let us know!